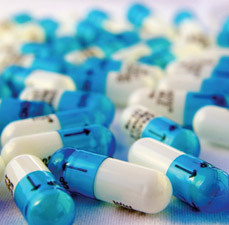 Solutions OP Ltd could offer variety of services in clinical trials management. Please contact us for more information. Our clients’ list includes Amgen, Roche, Portola Pharmaceuticals, Nestle, Otsuka Pharmaceuticals, TRACON Pharmaceuticals, Boehringer Ingelheim, Arbutus Biopharma Corporation, Nevakar LLC, Pulmocide, Moolya.